USGamer is now reporting that the 25 staff members being retained by Telltale are working on the Minecraft: Story Mode adaptation for Netflix, and not finishing the final season of The Walking Dead as initially thought. Episode 2 of the final season will seemingly launch next week as planned, but it is being reported via "anonymous sources" that the final two episodes will not be produced. There is obviously no word on what will happen for those who purchased the season pass if that ends up being the case. We'll bring more news as it is confirmed by Telltalle in the coming days. 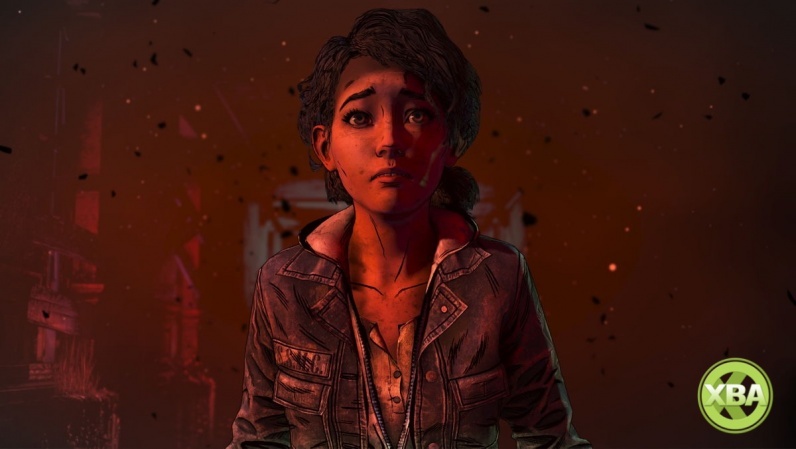 "It's been an incredibly difficult year for Telltale as we worked to set the company on a new course. Unfortunately, we ran out of time trying to get there. We released some of our best content this year and received a tremendous amount of positive feedback, but ultimately, that did not translate to sales," said Hawley. "With a heavy heart, we watch our friends leave today to spread our brand of storytelling across the games industry." Telltale Games has been struck by significant layoffs, with 250 staff cut from The Walking Dead, Batman: The Telltale Series, Tales from the Borderlands, and The Wolf Among Us studio. Telltale will continue to operate with a small skeleton team of 25 employees, and according to sources reporting to The Verge, people were apparently let go without severance pay. With Telltale Games continuing with very few staff, the decision has been made to cancel a number of current projects that reportedly includes The Wolf Among Us: Season Two and its episodic adaptation of Stranger Things. Other projects are also in jeopardy too, Gamasutra reports. The remaining team of 25 will complete work on a single project, which we're assuming includes the last few episodes of The Walking Dead: The Final Season. The Walking Dead developer has been mired in misfortune of late, with a lawsuit surrounding former CEO Kevin Bruner, and reports from the studio concerning a toxic working culture that saw staff made to work long stints of overtime by the management. 90 employees were also cut from the studio back in November 2017. It seems the writing was on the wall from that point onwards. For now, The Walking Dead: The Final Season's second episode is on the cards for next week, but what the future holds for Telltale Games beyond that looks horribly uncertain.